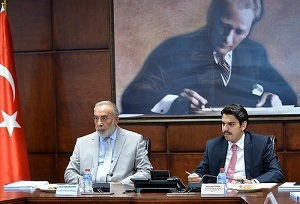 The First Executive Committee Meeting of the OIC International Internship Program (OIC INTERN) was held on 16 August 2018 in Ankara at the Headquarters of the Presidency for Turks Abroad and Related Communities (YTB). 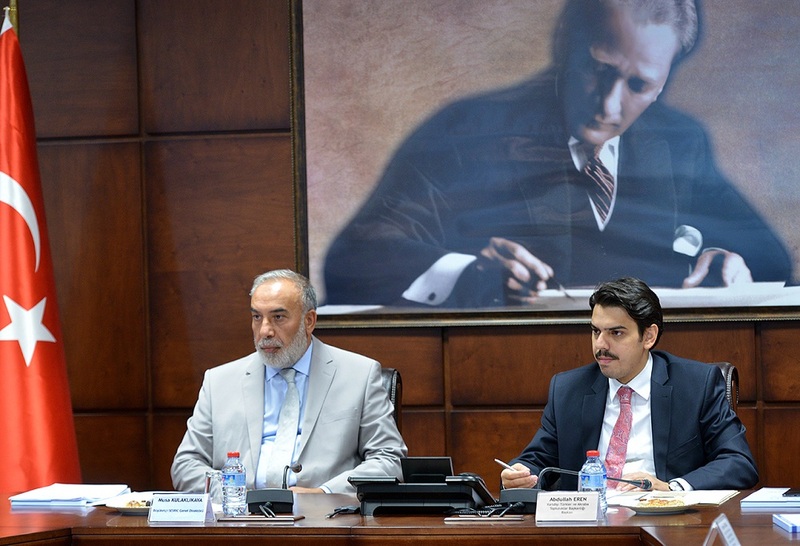 HE Musa Kulaklıkaya, Director General of SESRIC, Abdullah Eren, President of the Presidency for Turks Abroad and Related Communities (YTB), Ismail Cenk Dilberoğlu, President of the Ensar Foundation, and representatives of Turkish Chambers and Bourses Association (TOBB) attended the meeting. During the meeting, the Executive Committee discussed the progress achieved so far and other issues concerning the OIC Intern program. Partners expressed their satisfaction with the progress and adopted various recommendations for further improvement of the program, including the expansion of the program to other OIC countries, and involvement of more stakeholders from the industry.